POLAND The Warsaw Towers office building in the centre of the capital city has acquired a new tenant – training and conference centre Golden Floor. Under the contract, which has been signed for five years, the conference and business centre will occupy almost 695 sqm of the building. This is the company’s fourth centre in the capital city. “The opening of the Golden Floor centre will significantly strengthen the potential of this place for existing tenants and external companies that want to organise important training sessions and conference events in a prestigious location,” claims Andrzej Mikołajczyk, the managing director of CA Immo Polska. 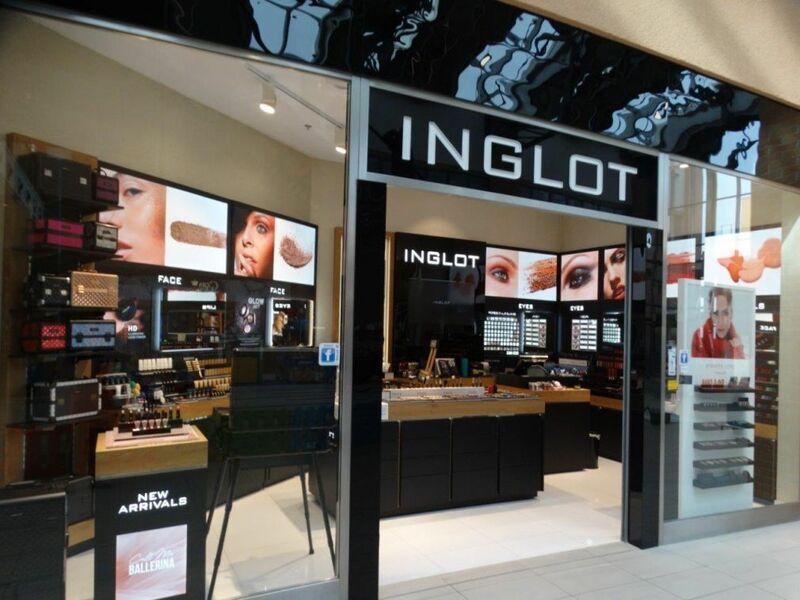 “We believe that it will be an excellent addition to our existing locations,” insists Katarzyna Tkaczyk, the managing partner of Golden Floor. Another recent addition to the tenants of the building is the Chinese Visa Application Service Centre. Other tenants include American computer company Adobe and global technology brand Accenture. 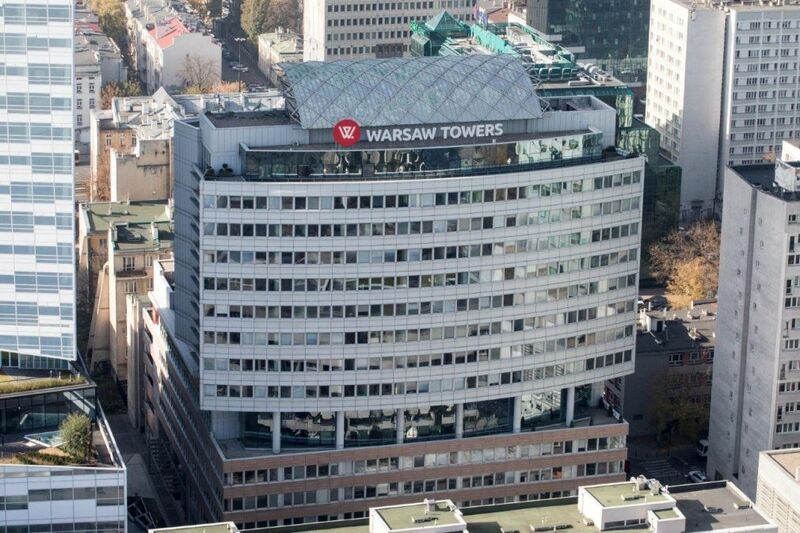 Warsaw Towers comprises 21,000 sqm and is owned by CA Immo, which has a portfolio of nine office buildings in Poland, including the recently acquired Warsaw Spire B and Warsaw Spire C. Its international portfolio is worth a total of EUR 4 bln.